The incredible typeface is humanist sans serif font fashioned by renowned Canadian type designer Rod McDonald FGDC. The font is a way to paying tribute to dynamic life of John Gibson and his ardent love for typographic arts. 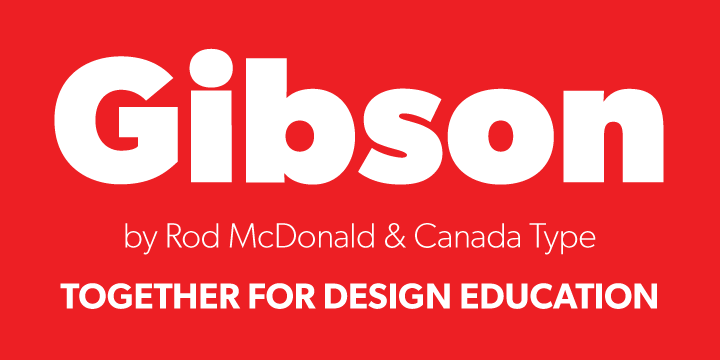 Most Canadian design schools and institutions are planning to make it an integral part of their educational programs.